Beauty meets melancholy, where human perception absorbs the apparently frail forms of life that makes the earth pulse of a constantly transforming essence. 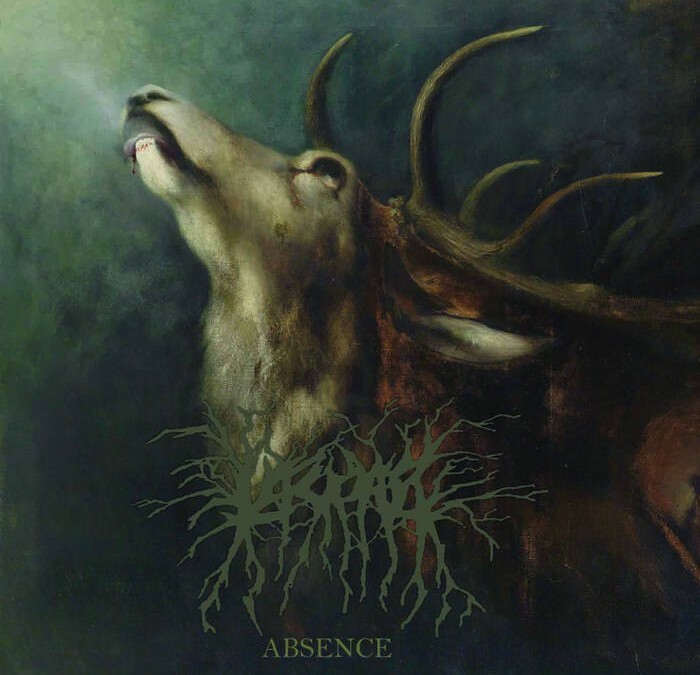 Musically speaking Lascar makes reference to the doomish melancholic vision of bands like Agalloch and the negative moods recalling post-black metal shadings. Fast cathartic parts are alternated to slowdowns and meditative acoustic moments. This digipak edition, including extensive booklet with lyrics has the acclaimed demo “Depths” as bonus and is strictly limited to 300 copies.